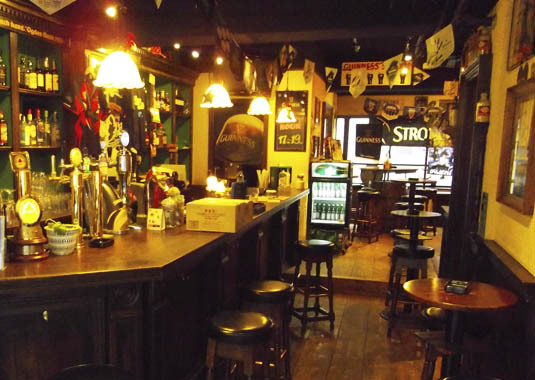 Stylish Irish pub. 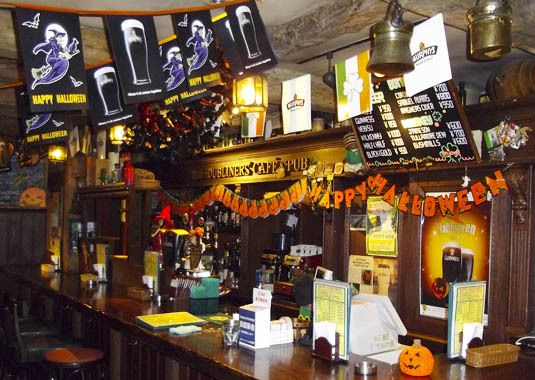 Enjoy your special day in IRISH PUB TAP BORROW . 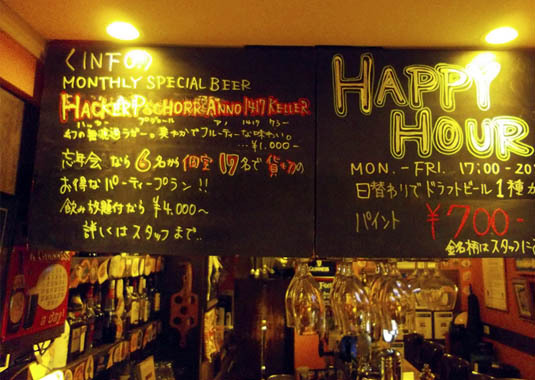 Happy hour every day until 19:00. 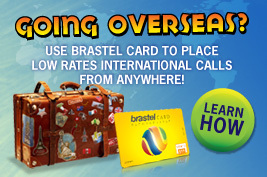 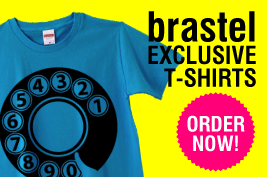 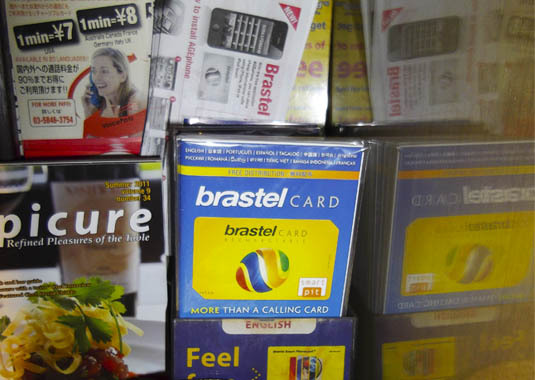 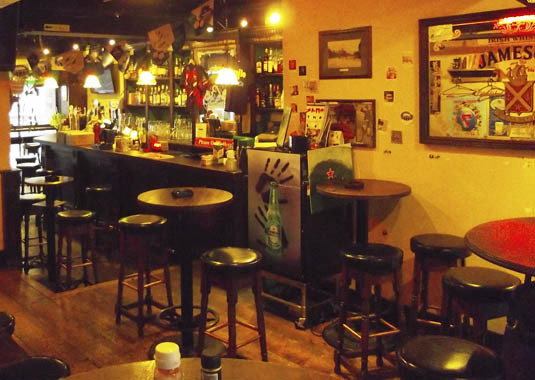 First drink for Brastel blog readers 100 yen off (before 19:00). 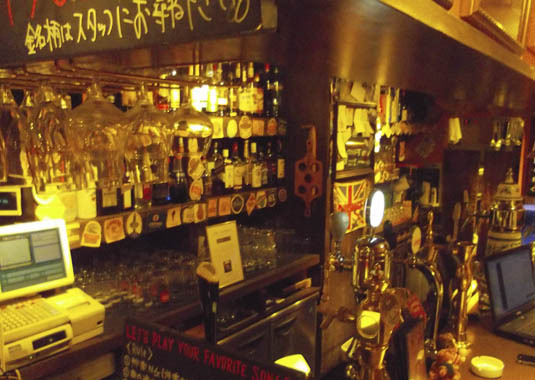 Beers from all over the world. 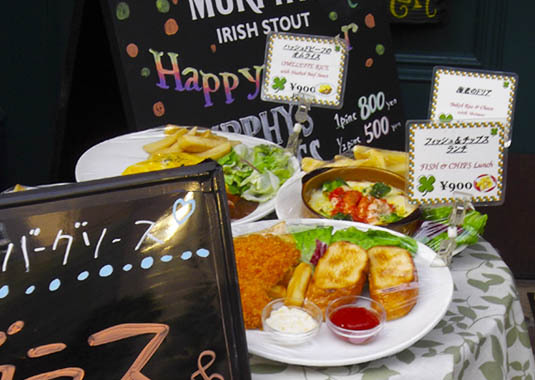 Lunch is from 600 yen. 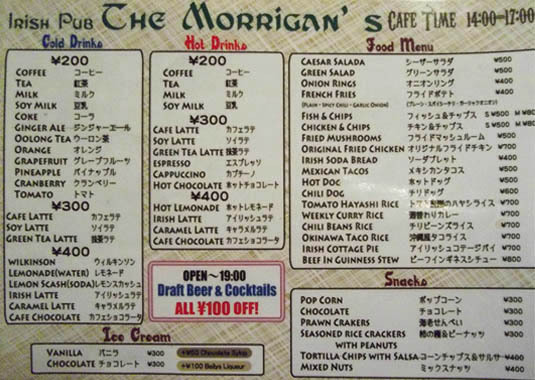 Soft drinks during cafe time is for 200 yen. 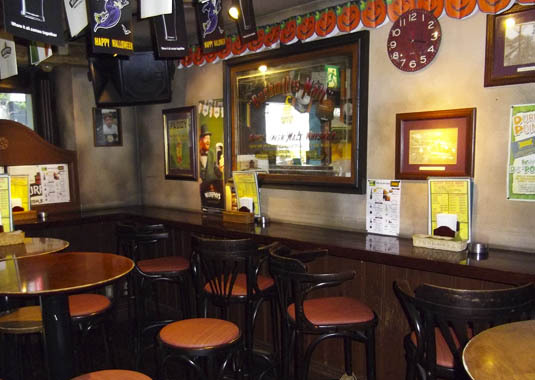 Happy hour every day until 19:00. 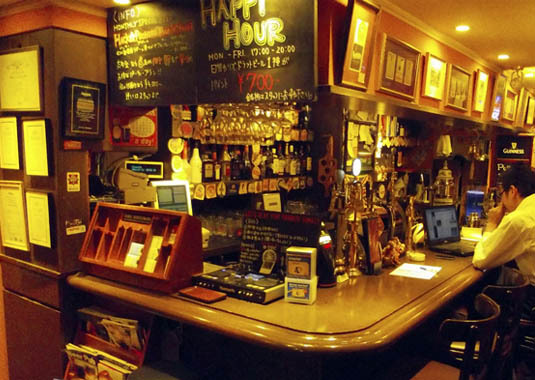 For Brastel blog readers 100 yen off for beer and cocktails (before 19:00). 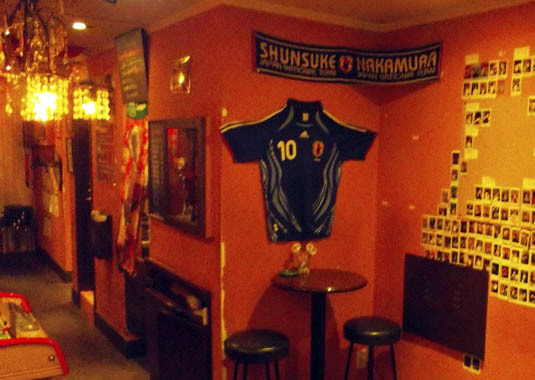 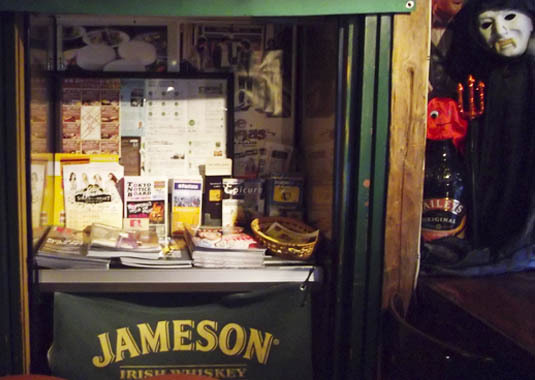 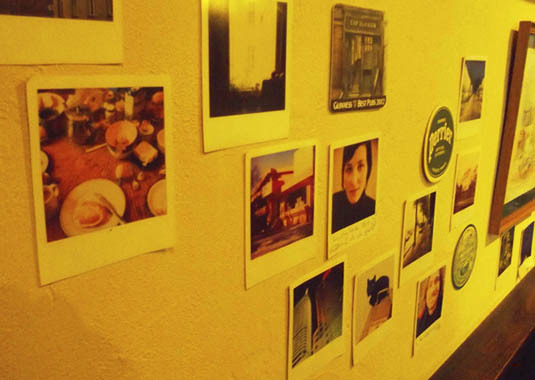 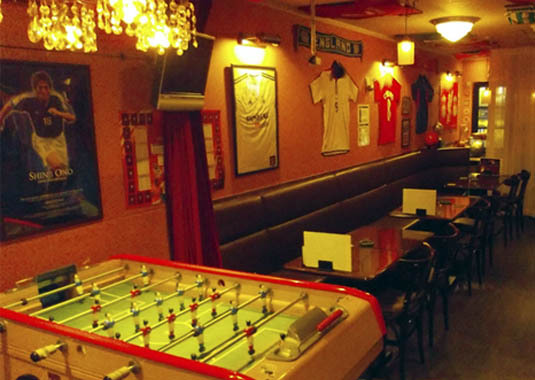 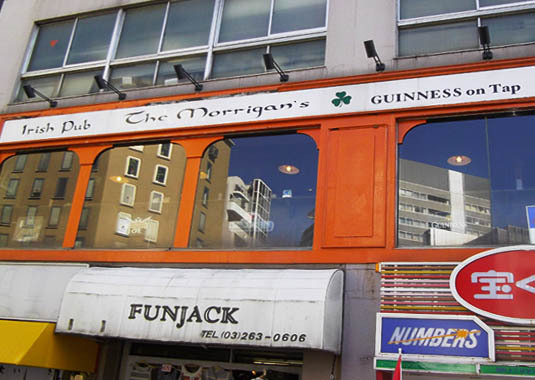 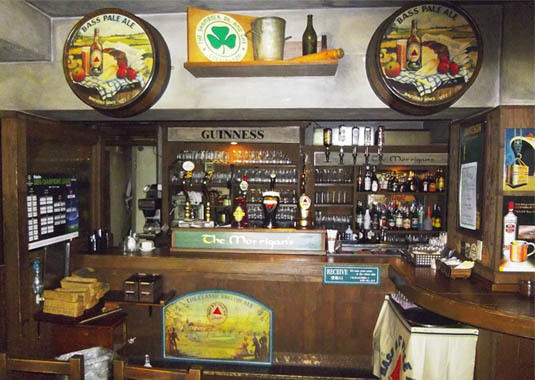 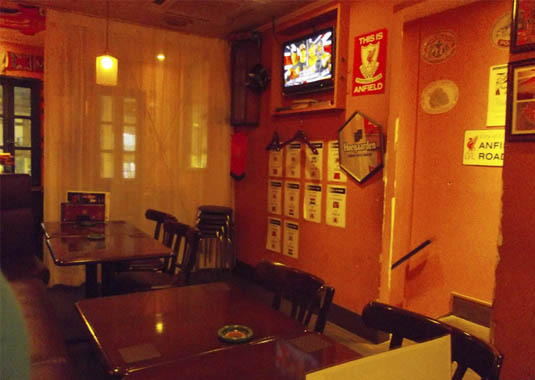 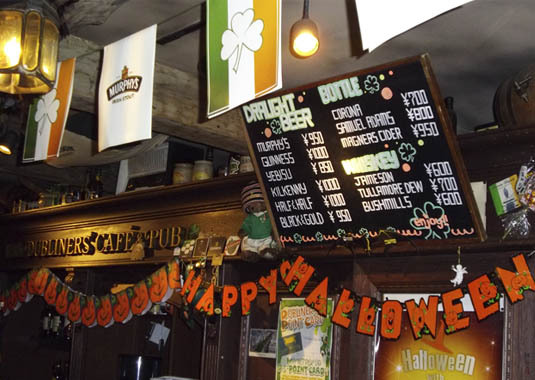 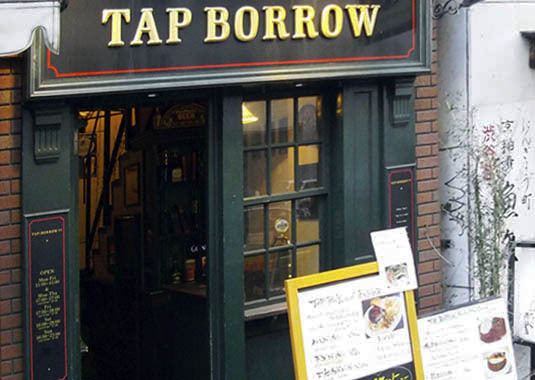 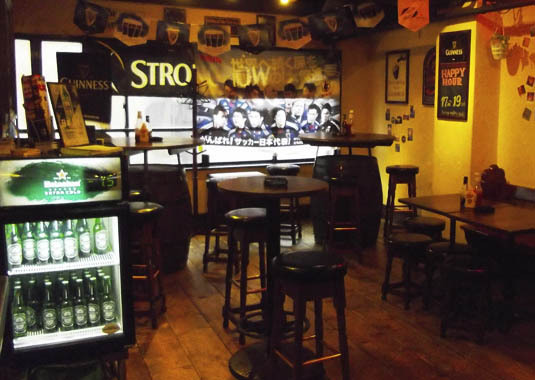 An Irish pub five minutes away from Yotsuya and Kojimachi stations. 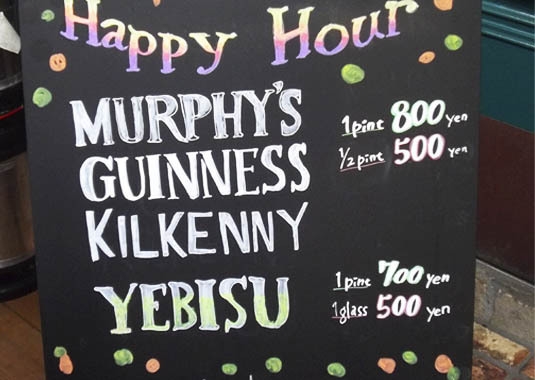 Happy hour until 7pm, during which Guinness is available for 900yen. 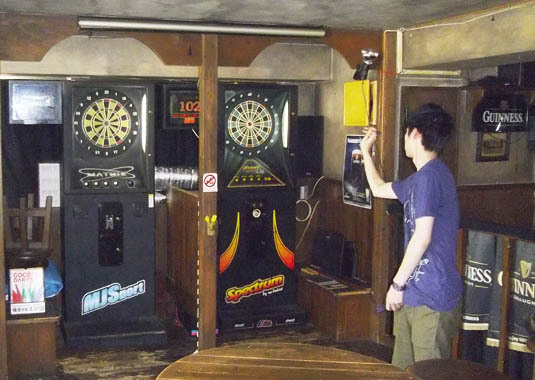 Darts and a big screen for sports games! 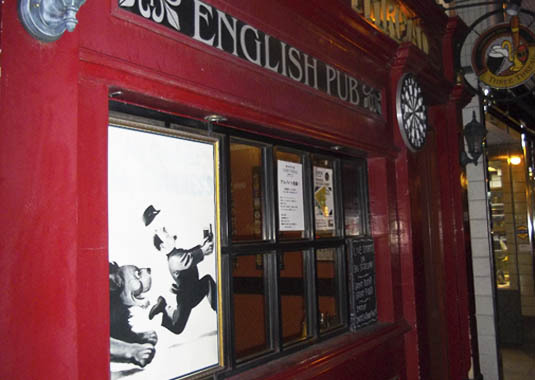 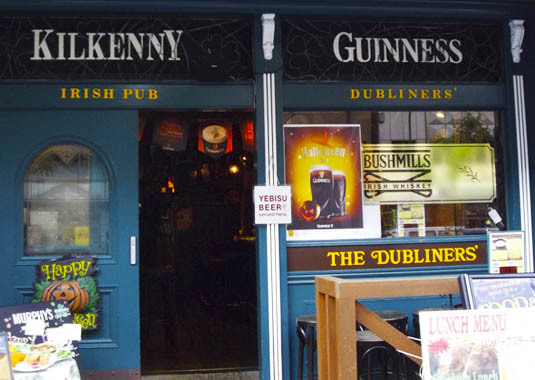 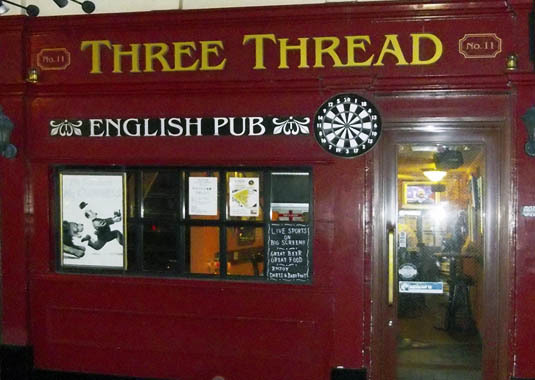 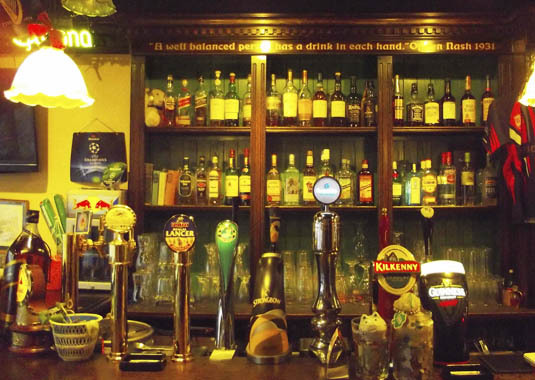 One of this Irish pub’s strong points isn’t great prices. 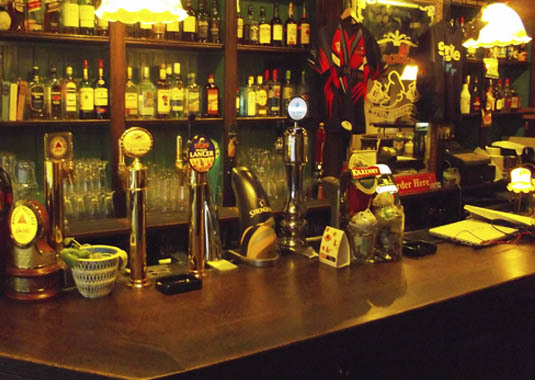 However, they have a great selection of beer both bottled and on tap. 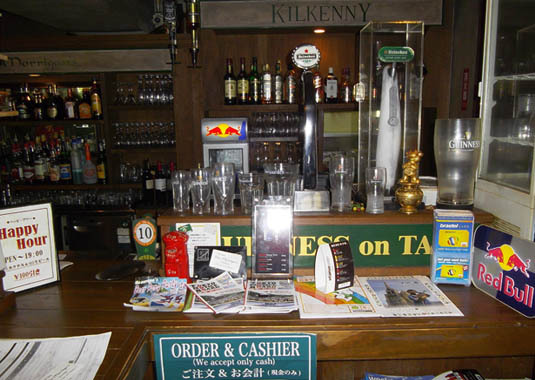 Among those on tap are Sapporo, Guinness, Kilkenny and Hoegarten. 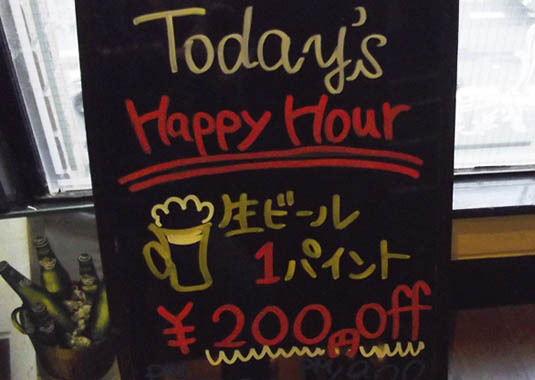 During Happy Hour, which is until 7, all drinks are 100 yen less. 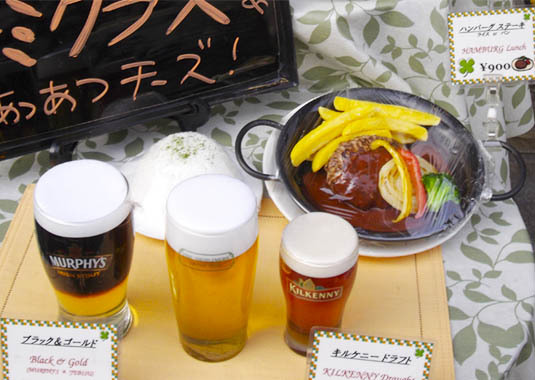 The beer comes in sizes of 1/2 pint, 3/4 pint and 1 pint. 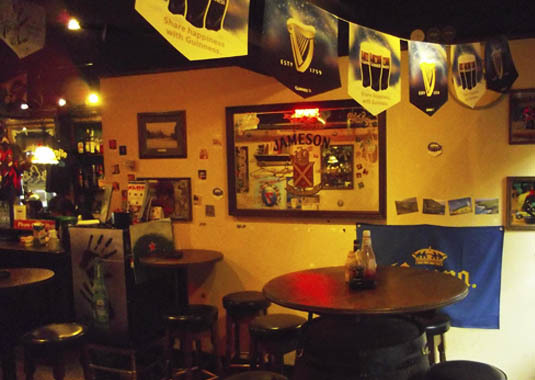 The atmosphere is definitely irishesque, with wood paneling and even soccer playing on a big screen tv. 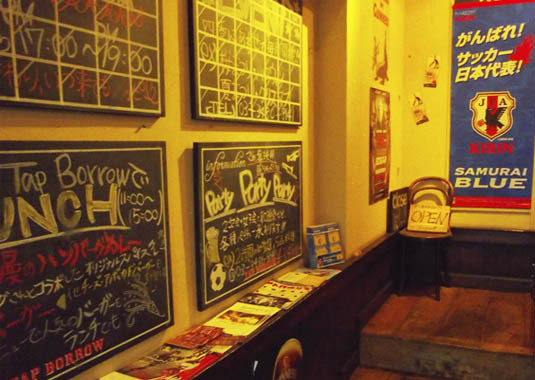 Good place to get a good quality beer, but not a good place to stay for a while as it will punt a dent in your wallet. 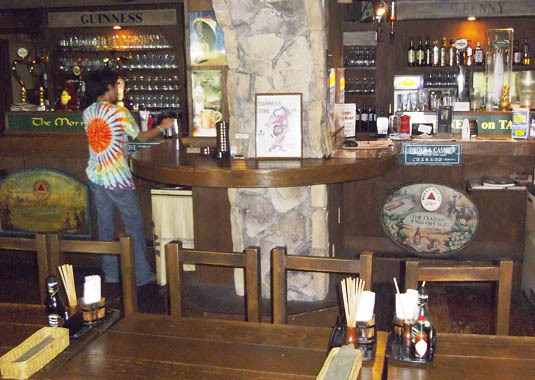 This was a nice place to go for happy hour. 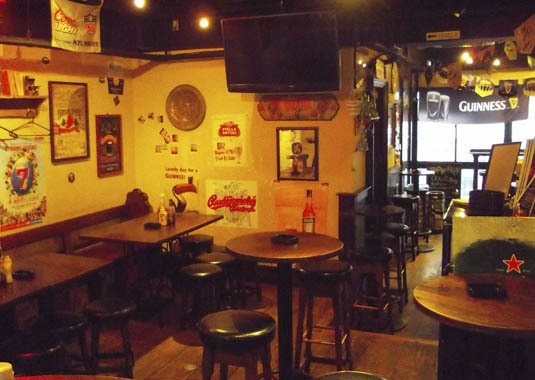 I went on a Monday afternoon, so it was pretty empty, which was kind of nice. 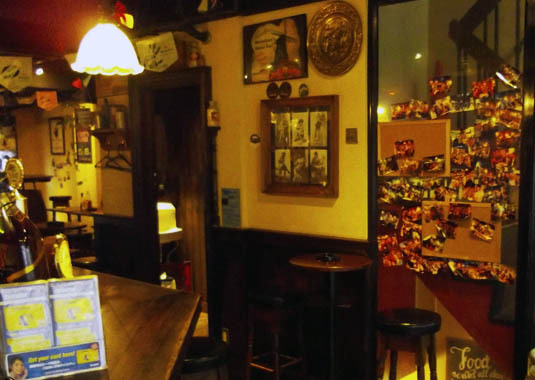 I got a nice cocktail (Malibu Pineapple) with a piping hot order of fries for around 900Yen. 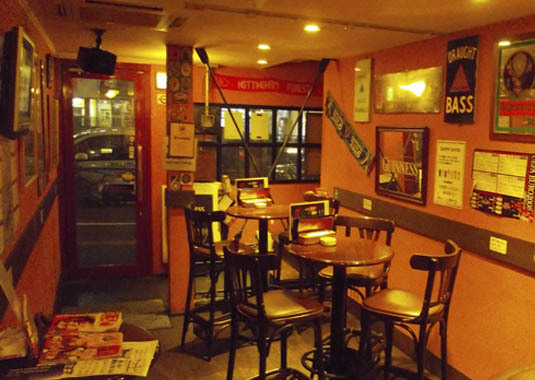 The fries were obviously freshly made and were absolutely delicious. 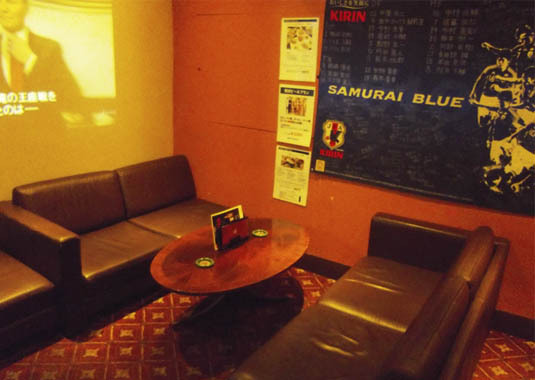 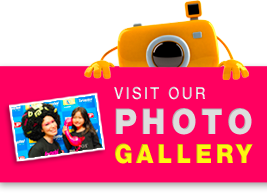 I liked the atmosphere–it was really laid back. 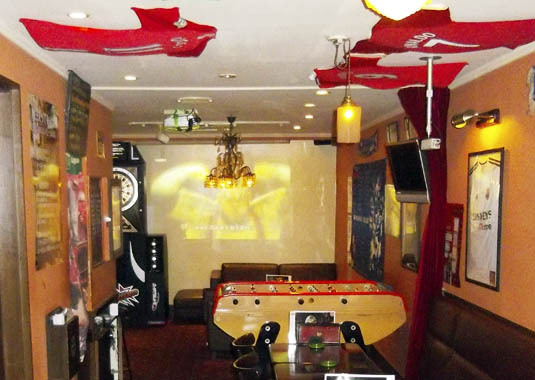 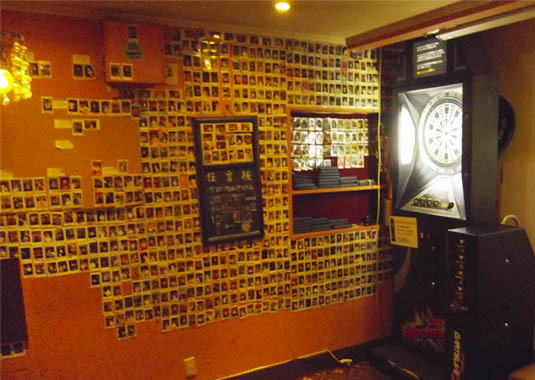 They had a soccer game playing in the background (and for true sports fans, a schedule of the Japan World Cup qualifying matches) and they had a couple of dartboards. 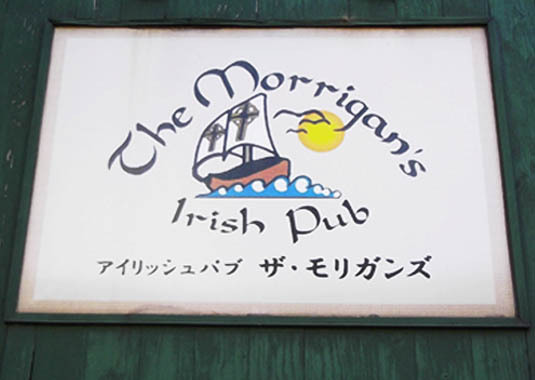 Definitely a place to return to.